Where a little vice is kinda nice! Nineteenth century Natchez, in a sense, was a city with a split personality. 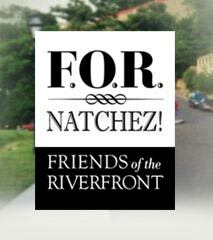 There was Natchez proper and Natchez improper. 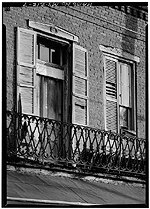 Natchez proper was the town on top of the bluff; Natchez improper was the boat landing beneath the bluff on the bank of the Mississippi. 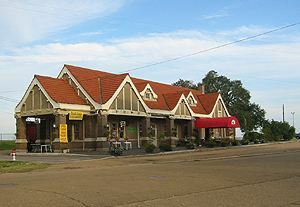 Known as Natchez Under-the-Hill, this area of Natchez was described by numerous nineteenth-century travelers as one of the rowdiest ports on the Mississippi River. Here docked the keelboats and the flatboats, and, beginning in 1811, the steamboats. Taverns, gambling halls, and brothels lined the principal street. Here, rumor has it, the only thing cheaper than the body of a woman was the life of a man. Enslaved people were also sold at the landing at Natchez-Under-the-Hill, as well as on the city streets and at the Forks of the Road, the second largest slave market in the South. One traveler about 1820 described Under-the-Hill as “the most licentious spot on the Mississippi River." More genteel Natchez on top of the hill also liked a little vice. Natchez had several racetracks where planters could gamble their cotton earnings and even the rigid Scotch Presbyterians held a “holy” lottery in 1817 to raise money to build their church. At the end of the nineteenth century, the steamboat began to be replaced by the railroad, and Natchez Under-the-Hill soon became a sleepy river port whose primary commerce was the ferry, which provided transportation to and from Louisiana. Above the hill on the bluff’s brow was the bustling terminus of the railroad. Today, behind tracks overgrown with grass, an architectural gem from Natchez railroad heyday-- the 19th century Railroad Baggage Depot, now designated a Mississippi Landmark. In 1940, the construction of a bridge across the Mississippi River made Natchez Under-the-Hill a ghost town. As late as 1974, Under-the Hill was home to squatters and chickens who strolled the streets threatened only by an occasional automobile. By the mid-1970's, activity began to pick up at Under-the-Hill. 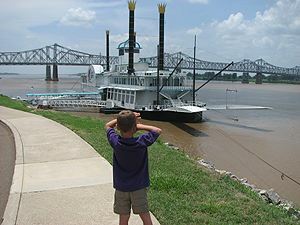 The Delta Queen Steamboat Company built the large Mississippi Queen to meet the growing interest in travel on the Mississippi River. The new boat proved to be most profitable on short round trips from New Orleans to Natchez. 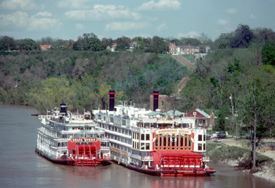 The older and smaller Delta Queen and the new larger Mississippi Queen began to unload hundreds of passengers at Natchez Under the Hill. 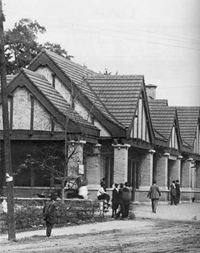 Buildings were restored, and bars, restaurants, and two shops opened to serve the growing numbers of tourists. 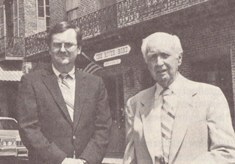 In 1990, the Mississippi legislature passed a Mississippi River and coastal gambling bill. 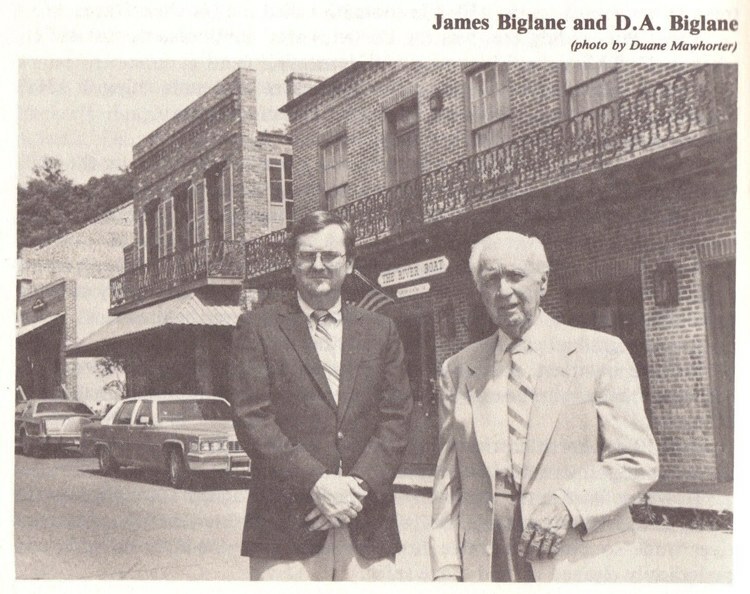 Its sponsor was a state senator from Natchez who sought to boost the economy of Natchez by restoring some of the notoriety of Natchez Under-the-Hill. 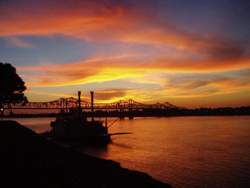 A favorite pastiime of locals and tourists alike is sipping a beer or a softdrink while watching the glorious sunset over the Mississippi. 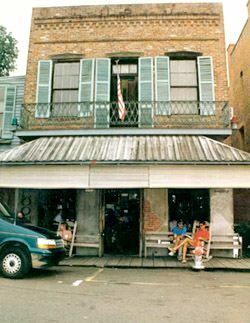 Today, the Isle of Capri operates a riverboat casino at the Natchez Landing on Silver Street. The design of the Isle of Capri Riverboat Casino is reminiscent of the J.M. White, a Mississippi River sidewheel steamboat built in 1878. 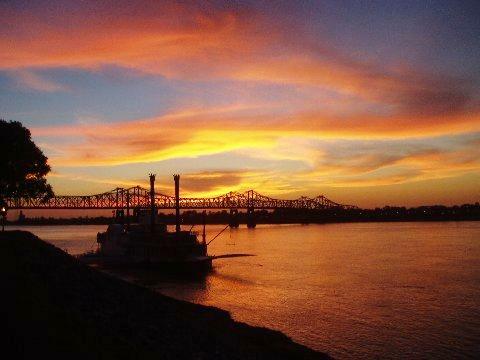 You won’t find cheap whiskey, but you will find the beverage of your choice…– and free wireless internet – while the Mississippi rolls by just under your nose.